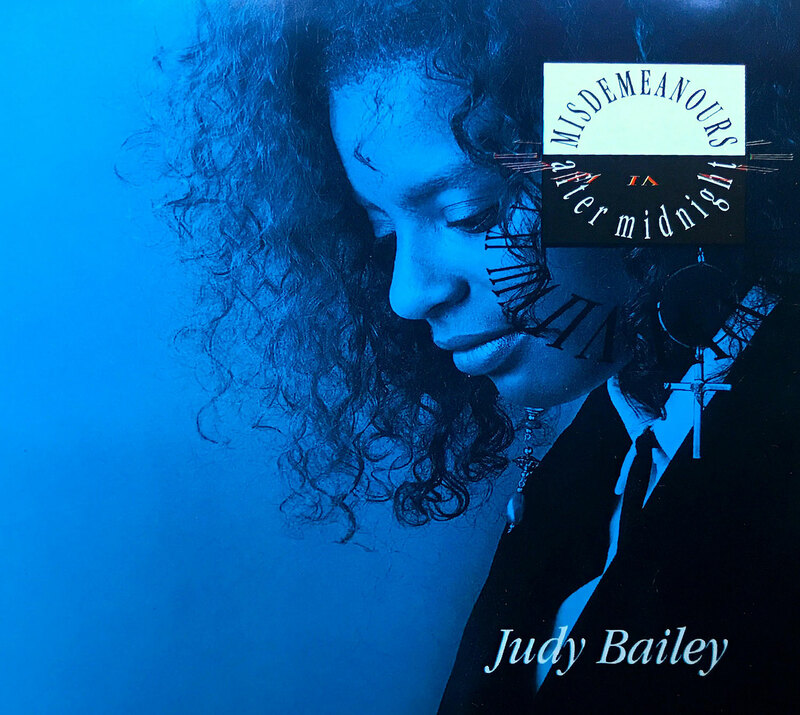 Judy Bailey sings. And she shines. And often she does both at the same time. 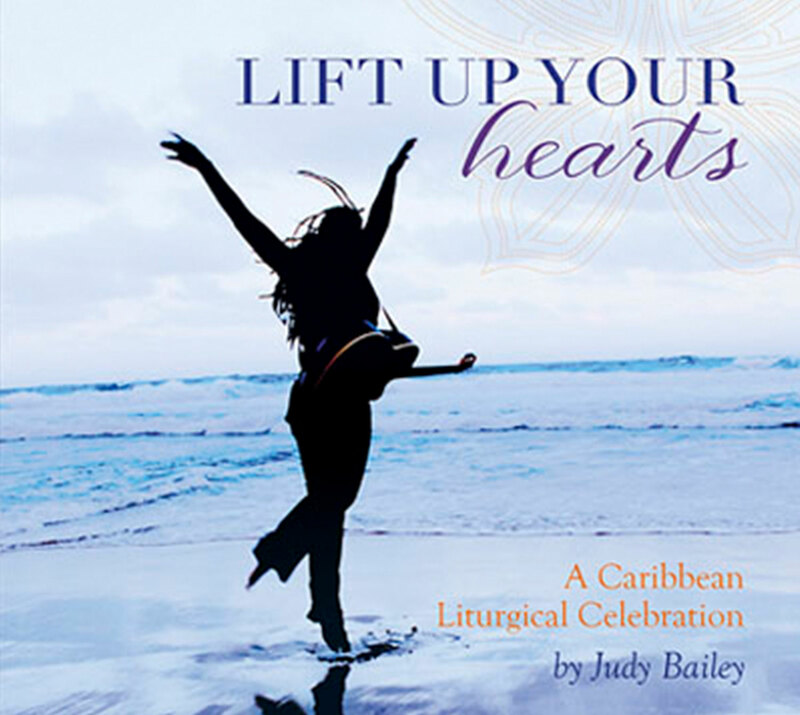 At 8 in her church choir in Barbados. 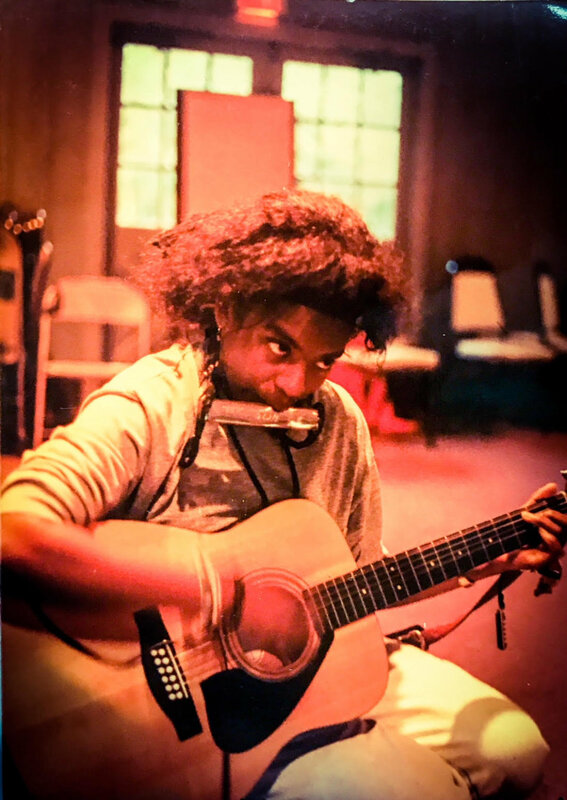 At 17 with her guitar and her first self-written songs. 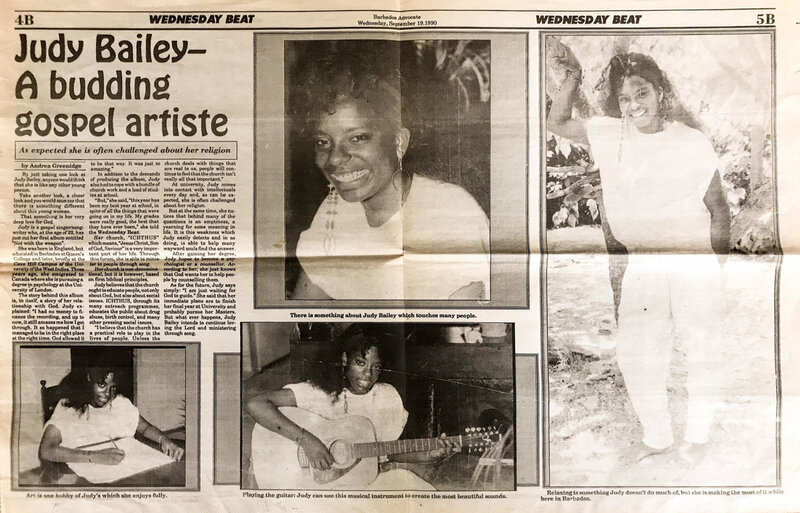 At 21 in London for her first album, which becomes “Gospel Album of the Year” in her homeland. 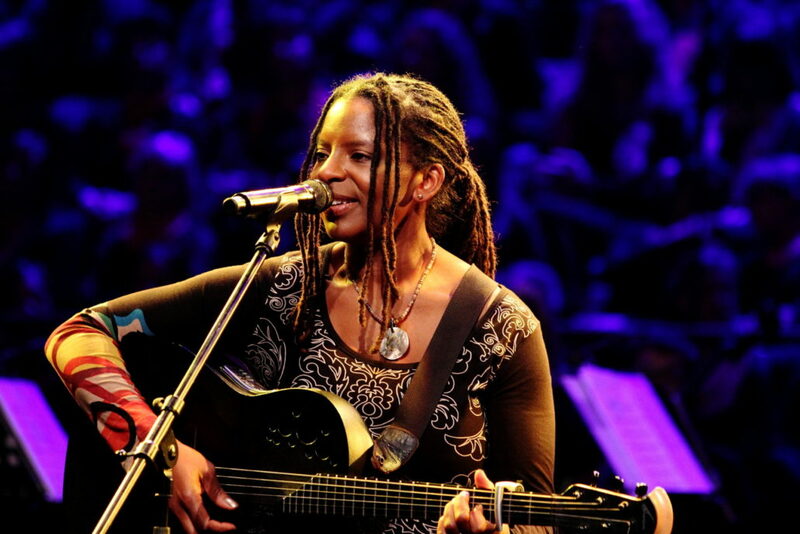 She sings her songs with joy, spirit and an undaunted hope and with her distinctive, earthy voice. 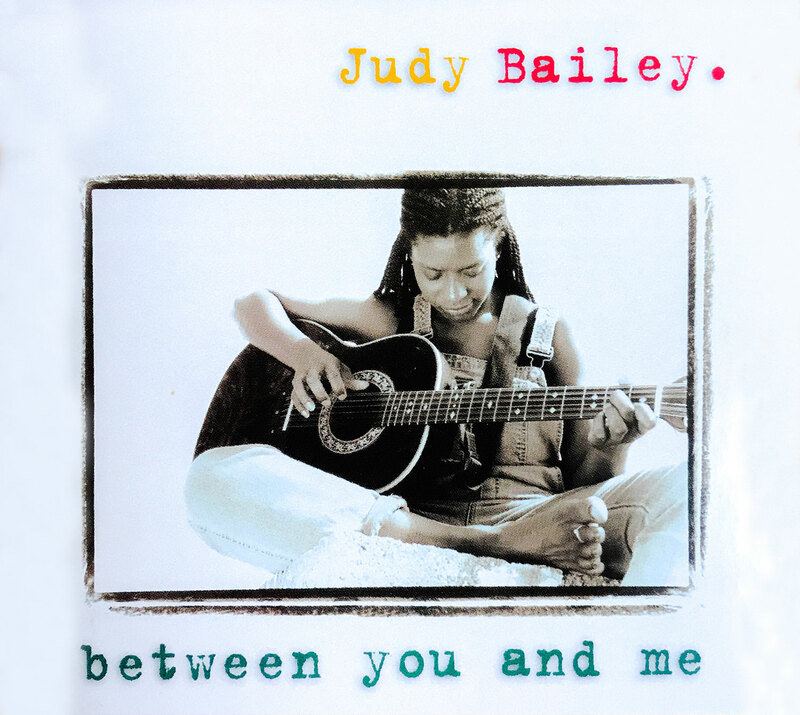 Judy’s music is full of soul. From somewhere between wanderlust and homesickness, with lots of sunshine and heaven, courage and joie de vivre. 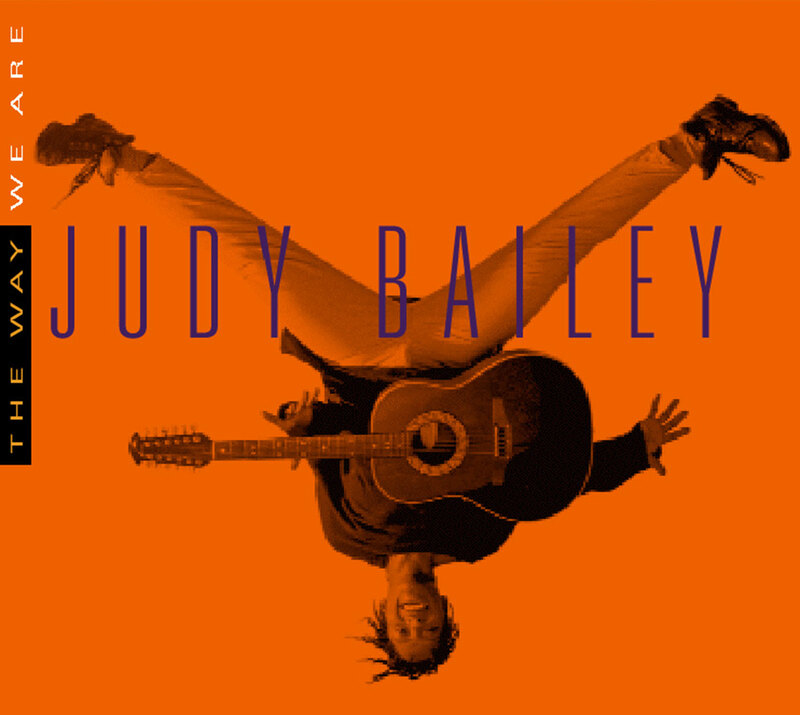 Judy is a world musician and citizen. 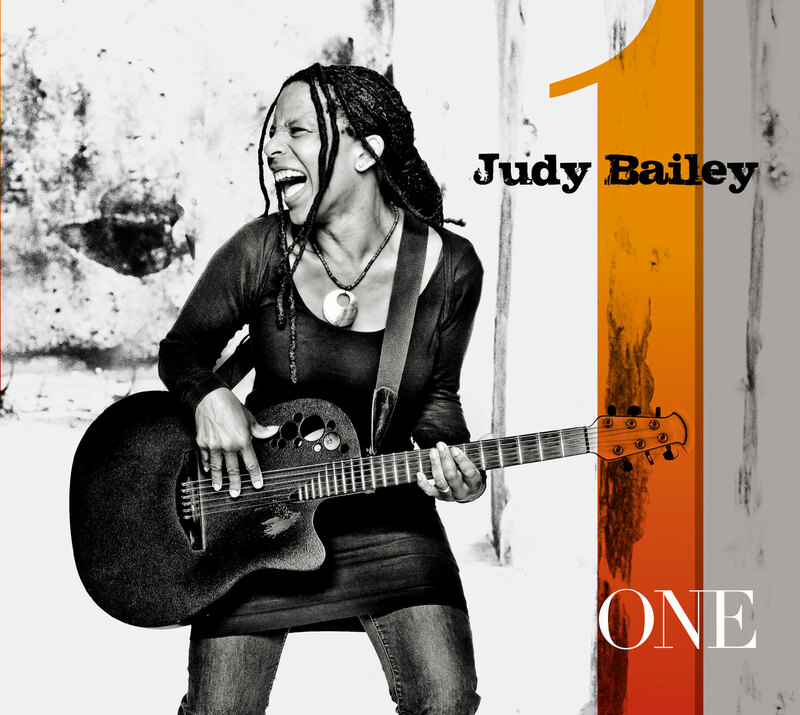 Her musical journey has led her to thirty countries and to every continent, to twelve of her own albums, worldwide collaborations with musicians from Eddy Grant to the Söhne Mannheims, the Beethoven Orchestra Bonn and choirs from Egypt, the Philippines, Tanzania, Germany, … She has played her songs to millionaires, ministers and presidents. 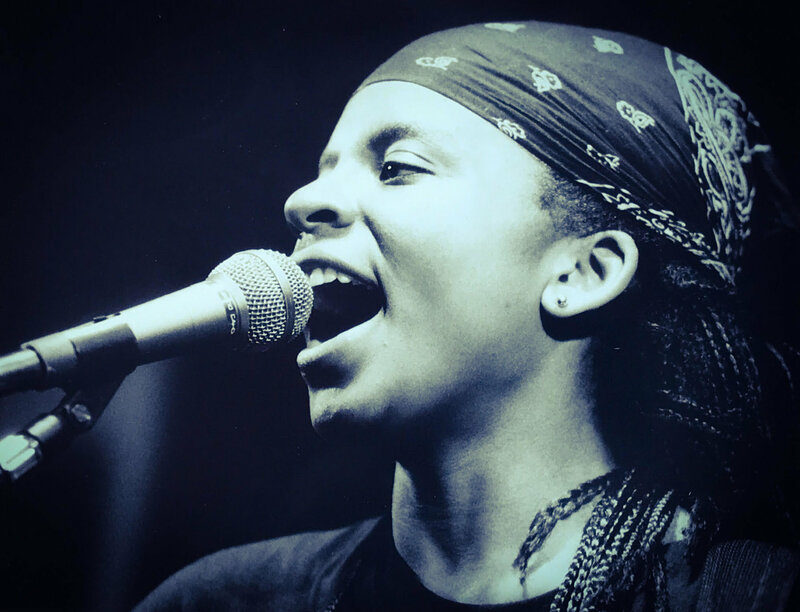 She sang for Pope Francis and three million people in Rio, as well as for the homeless, prisoners and refugees. 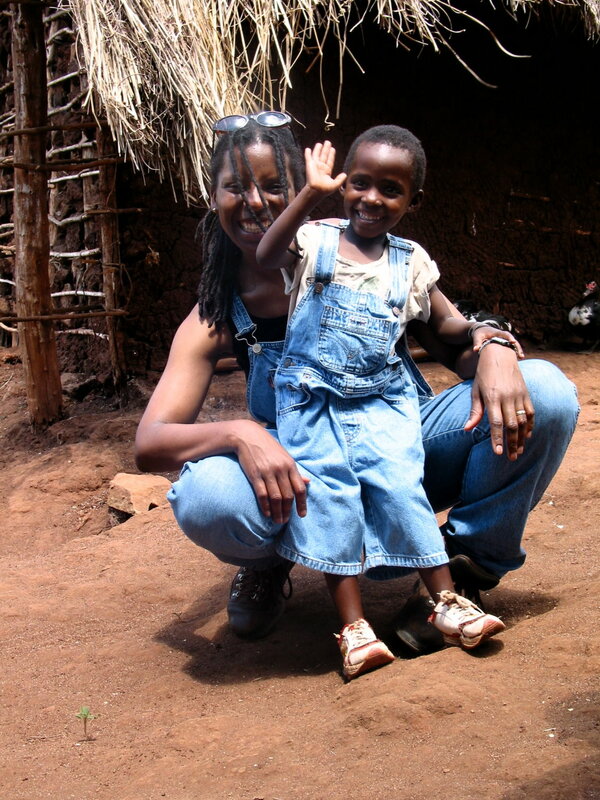 As an ambassador of World Vision, she has been committed to helping people in Africa for more than 15 years. 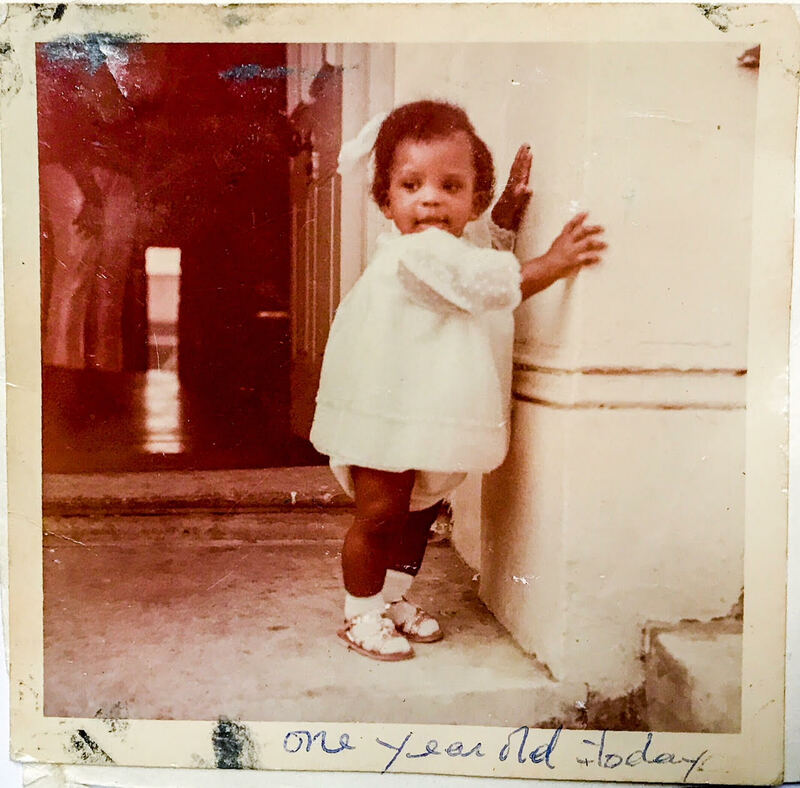 … was born in London, but returned to Barbados (her parents’ country of birth) with her family at the age of 2. There she grew up and joined the church choir of her Anglican hometown of Holy Trinity Church at the age of 8. … wrote her first song and taught herself guitar at the age of 17. For over 20 years she has been playing Ovation Guitars. 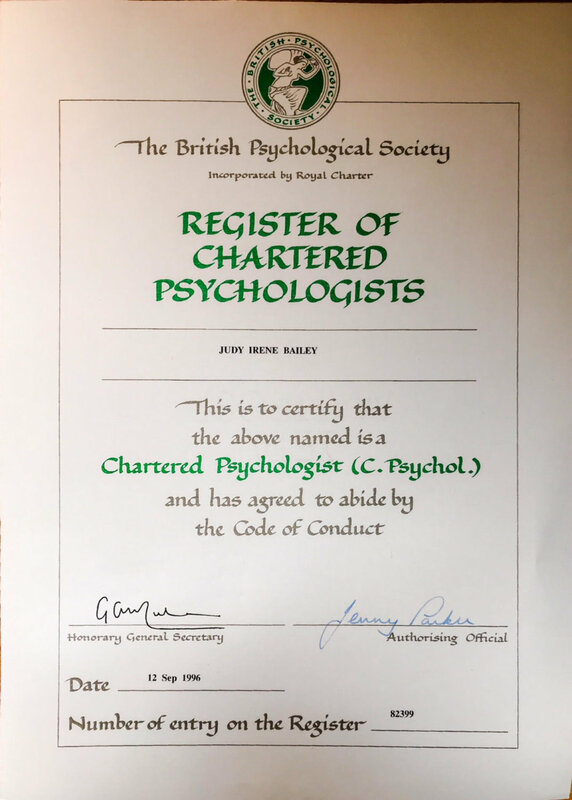 ... is a qualified psychologist (University of London 1987-1995). 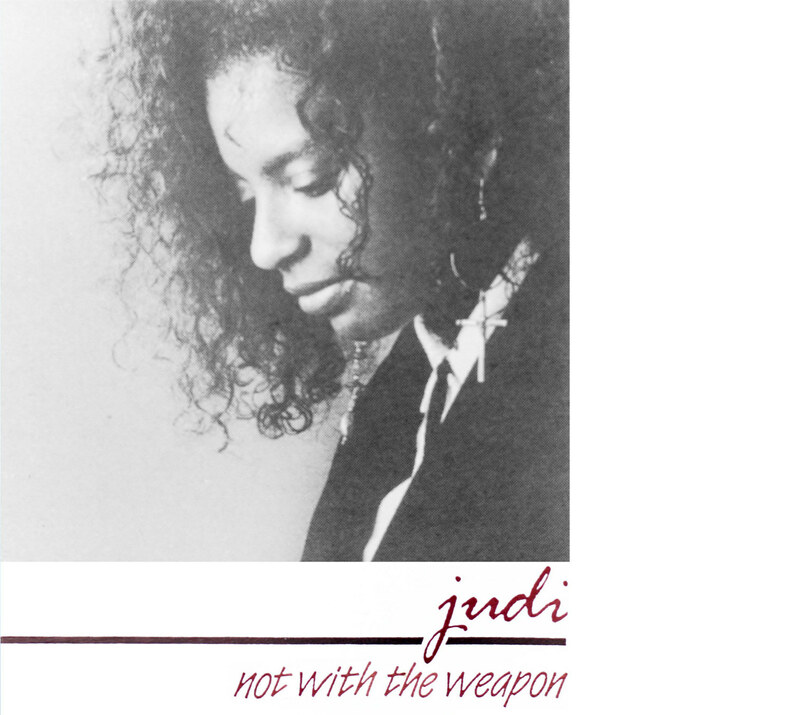 … won the Gospel Awards for “Album of the Year” and “Song of the Year” in Barbados in 1990 with their first album “Not With The Weapon”. … gave her first concert in Germany on April 30, 1992 at a “Rock in den Mai” festival in Gevelsberg. 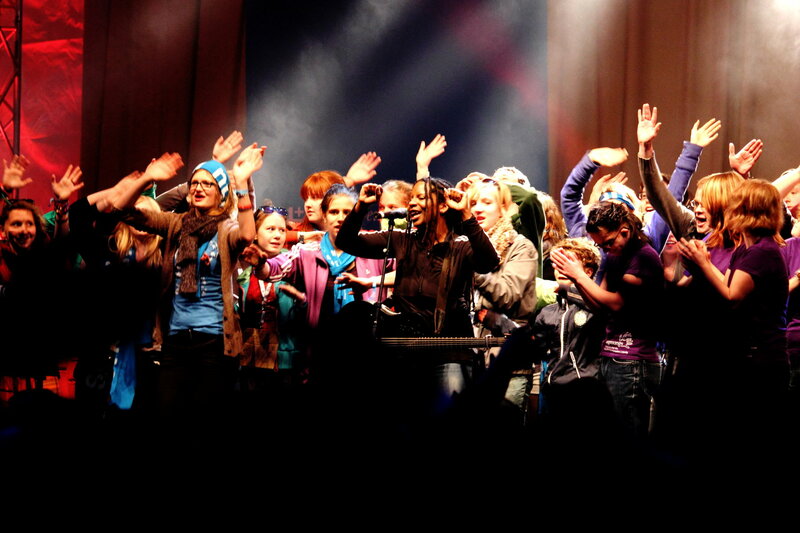 … performed since 1993 at twenty-one different national church-days: Evangelische Kirchentagen, Katholikentagen, Ecumenical Kirchentagen and World Youth Days. In 2015 “Klüger” that she wrote with Thomas Laubach was No. 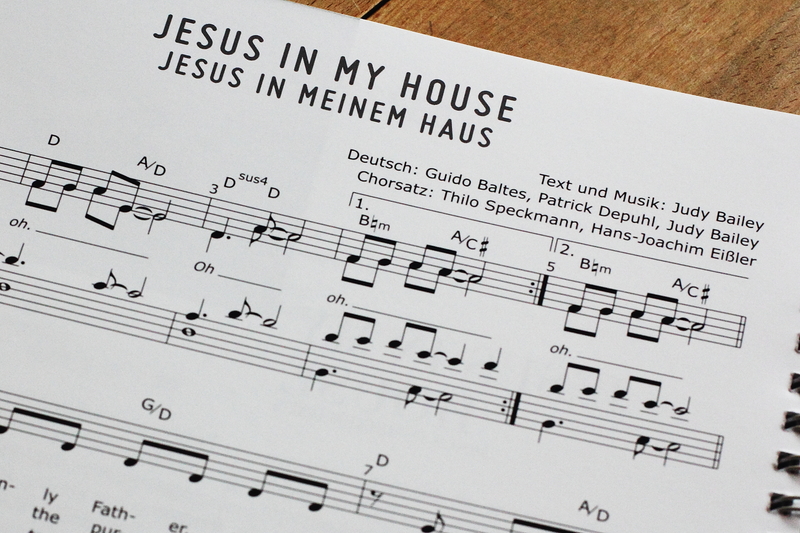 1 in the songbook for the Stuttgart Kirchentag. 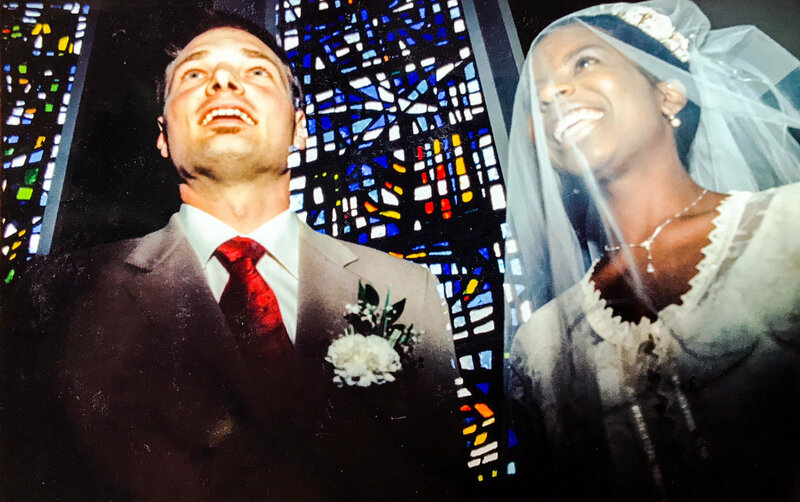 … married Patrick Depuhl at the Bonhoeffer Church in London in 1997. They have three children – Levi (2004), Noah (2007), Jacob (2009) – with whom they live in the Lower Rhine in Germany. 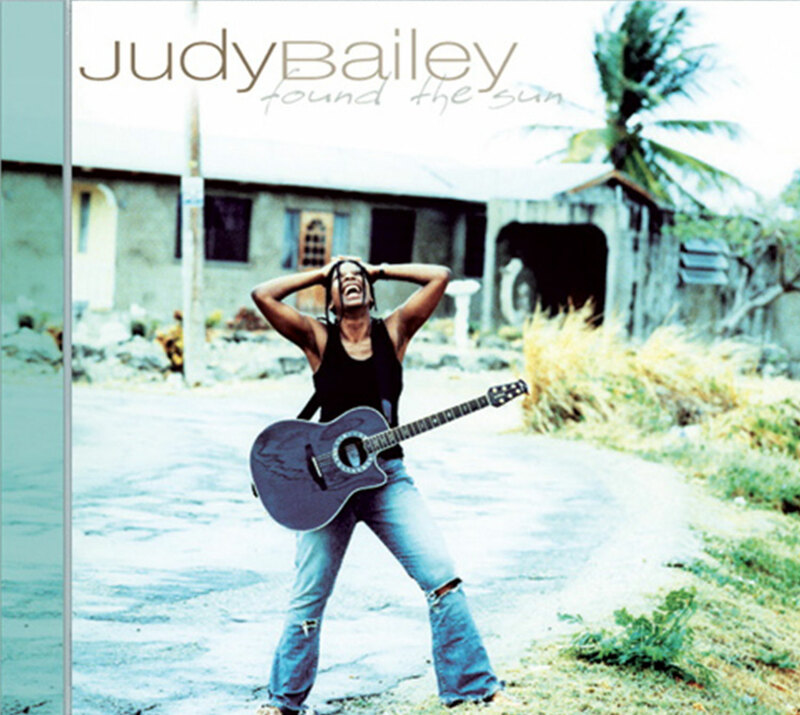 … was in the TOP 10 with the artist community “Zeichen der Zeit” in 2003/2004 and with her own single “Extraordinary Light” in the TOP 100 of the German charts. 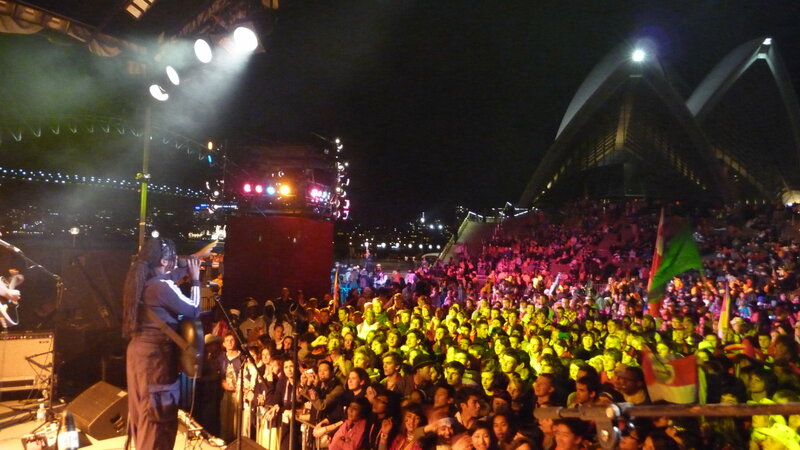 … has given concerts in 30 countries on 5 continents (Europe, North and South America, Africa, Asia & Australia). – Photo: In front of the world famous Opera in Sydney. … supported the Söhne Mannheims, a No.1 German band, along with her own band on their “Can you feel it” tour in five German cities. 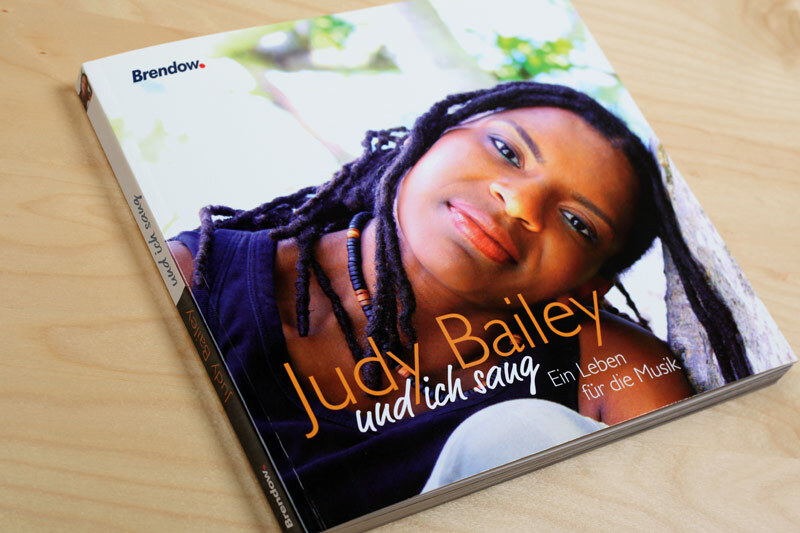 Five of her albums involved members of the Söhne Mannheims..
… wrote “Jesus In My House”, the song of hers most sung, and most published in songbooks in Germany; in Britain and South Africa her most sung song is the children’s song “I Reach Up High”. These two are also her most covered songs. 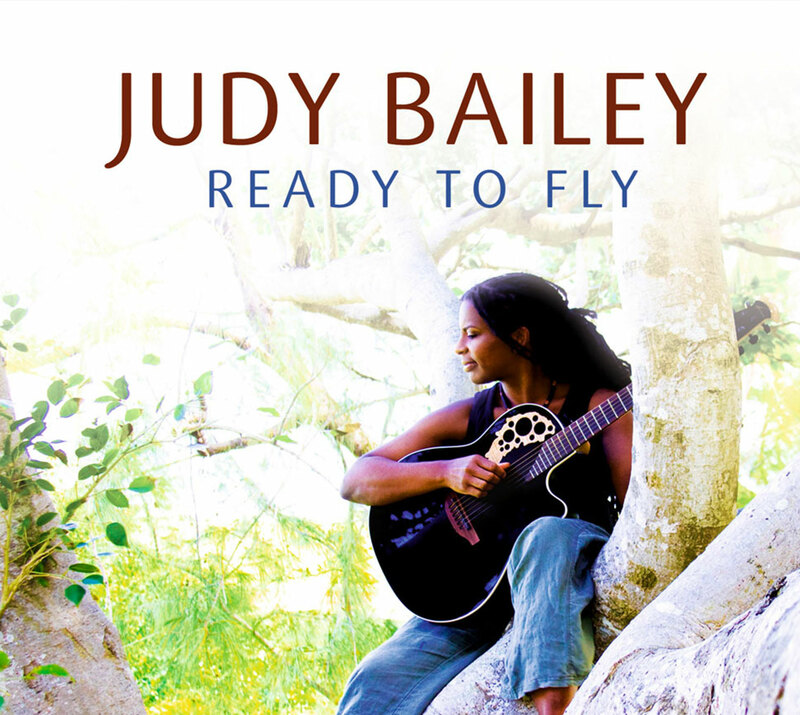 … has released 12 of her own CDs: six and a half of her albums were produced in Germany, two and a half in London, one in Nashville and one in Barbados (with Reggae legend Eddy Grant “Gimme hope Joanna” & “Electric Avenue”). 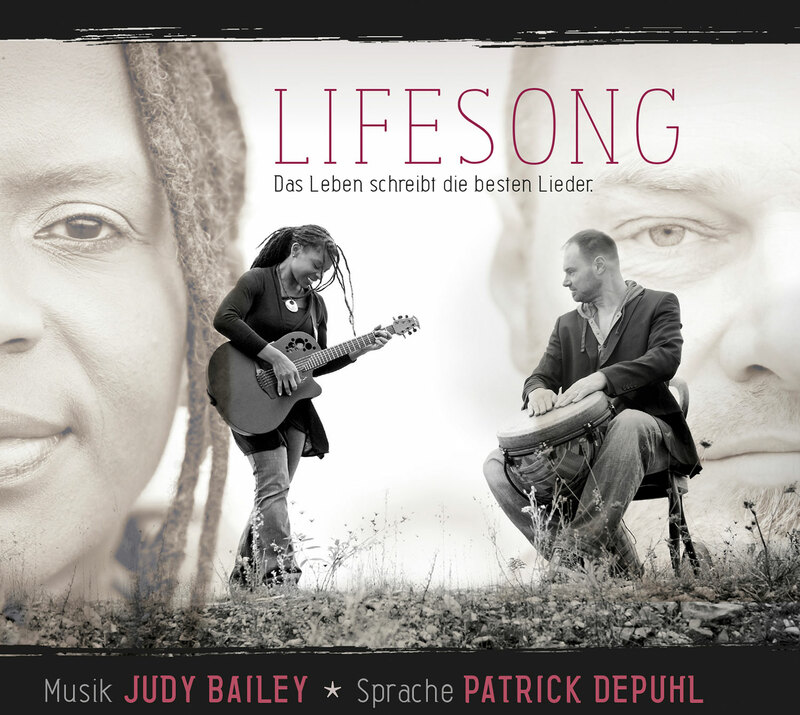 … released her biography in 2009 (“And I Sang”), excerpts of which were recorded, along with 10 songs, as a CD (“LIFESONG: Life writes the best songs.”). 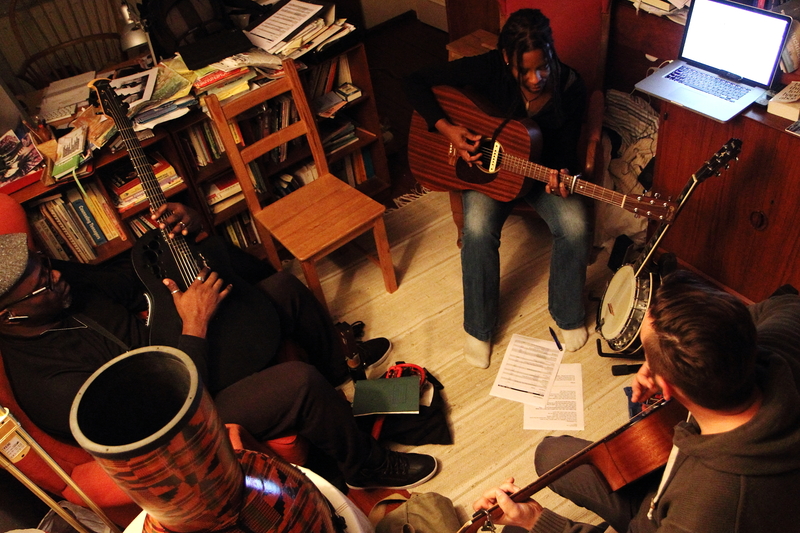 … wrote and sang “Spirit of Freedom” in 2010. Her song was released worldwide on “Listen Up! 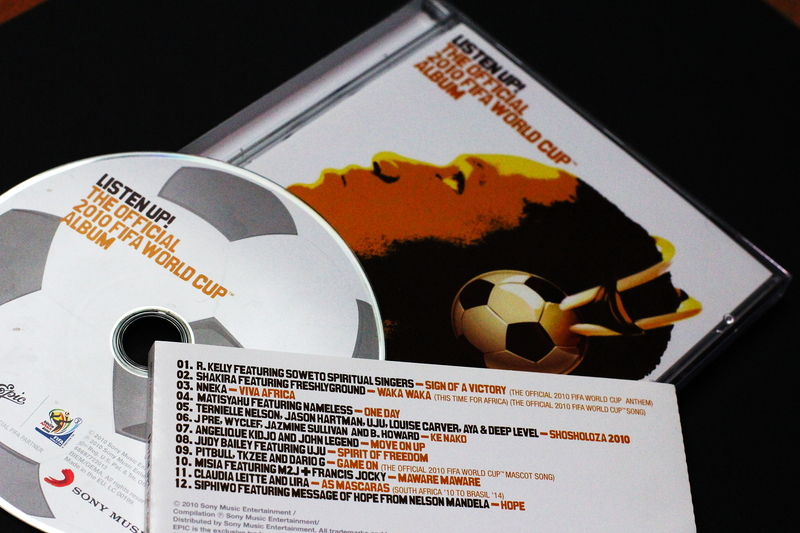 The Official 2010 FIFA World Cup Album” for the Football World Cup in South Africa. 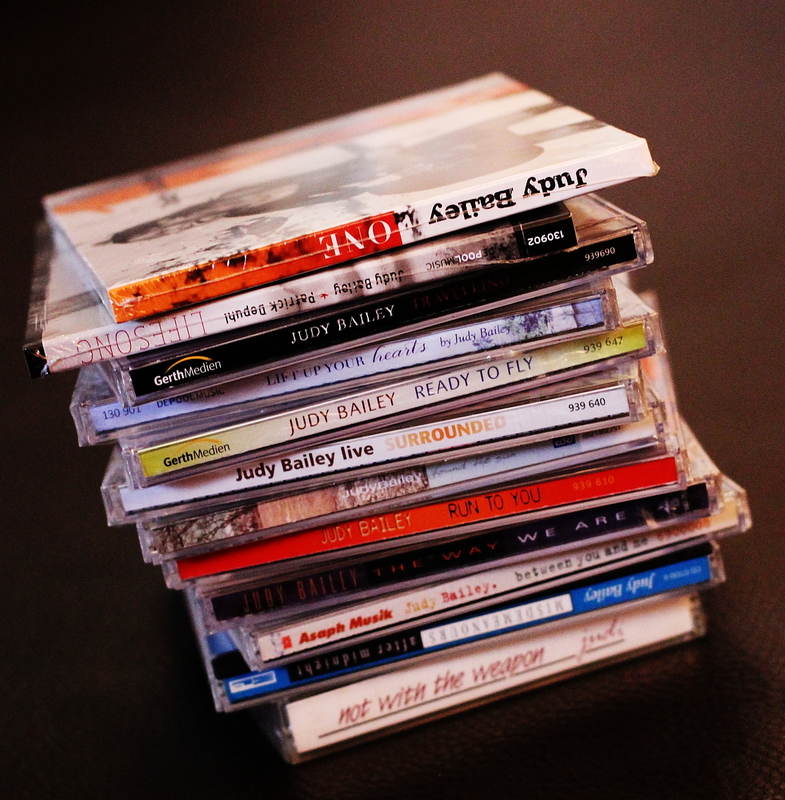 There were 13 titles on the CD including “Waka Waka” by Shakira, as well as songs by R. Kelly, Pitbull and John Legend. In 2006 she sang at the opening service for the World Cup in Germany at the Liebfrauendom in Munich. … … had her biggest appearances at various World Youth Days. 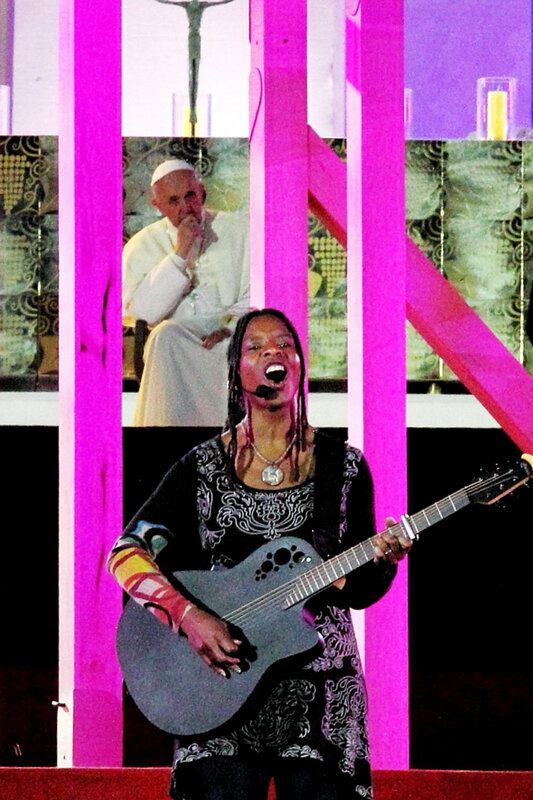 At the Copacabana in Rio she sang in front of three million people and Pope Francis. 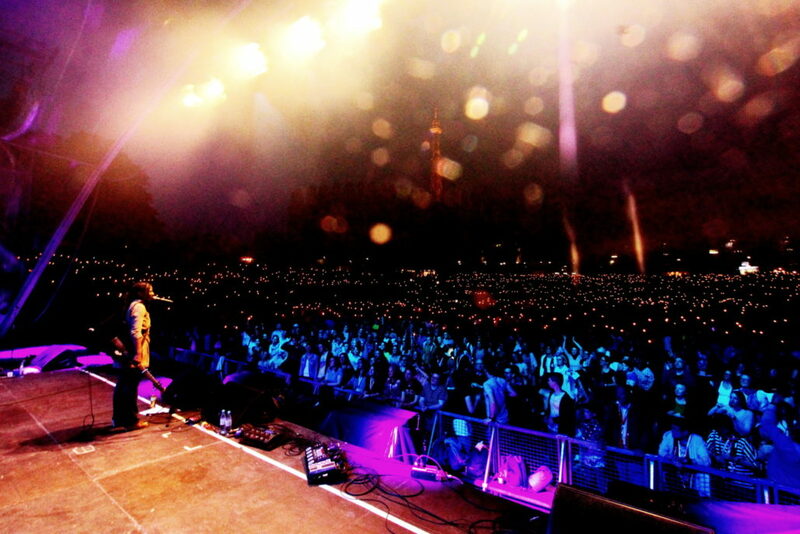 She also performed in front of 250,000 – 1 million people in Krakow, Cologne and Sydney. Most concerts are much smaller ;-). 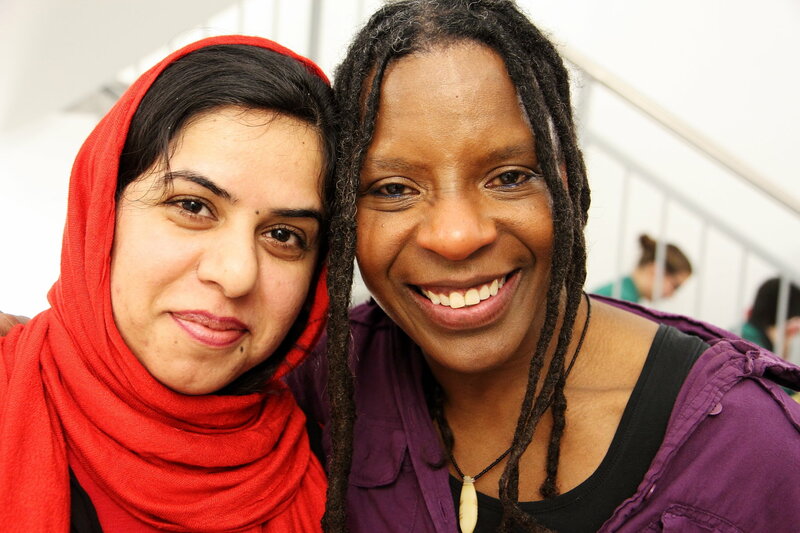 … has been actively working with refugees since 2014 in her home village Alpen in the Lower Rhine area. Patrick, her husband, is the chairman of the local association, which helps around 170 people from all over the world. As early as 2003, visits to refugee camps in Congo had left lasting impressions on them both. 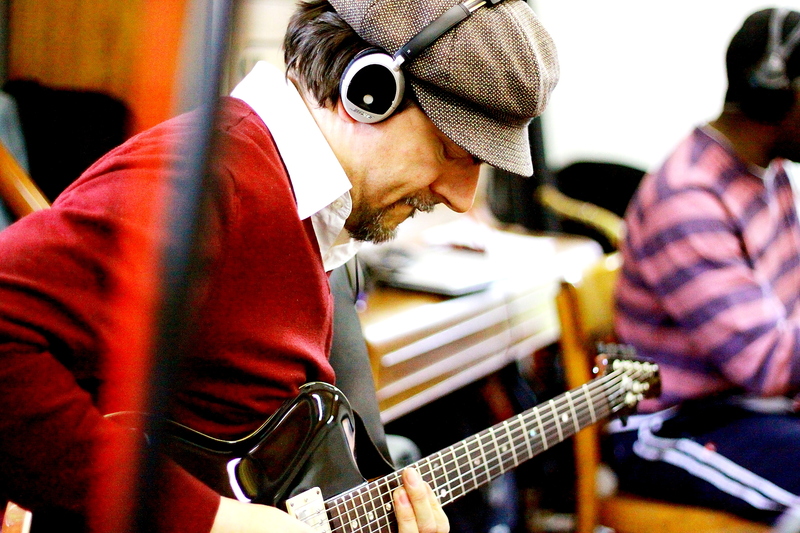 … has written hundreds of songs. 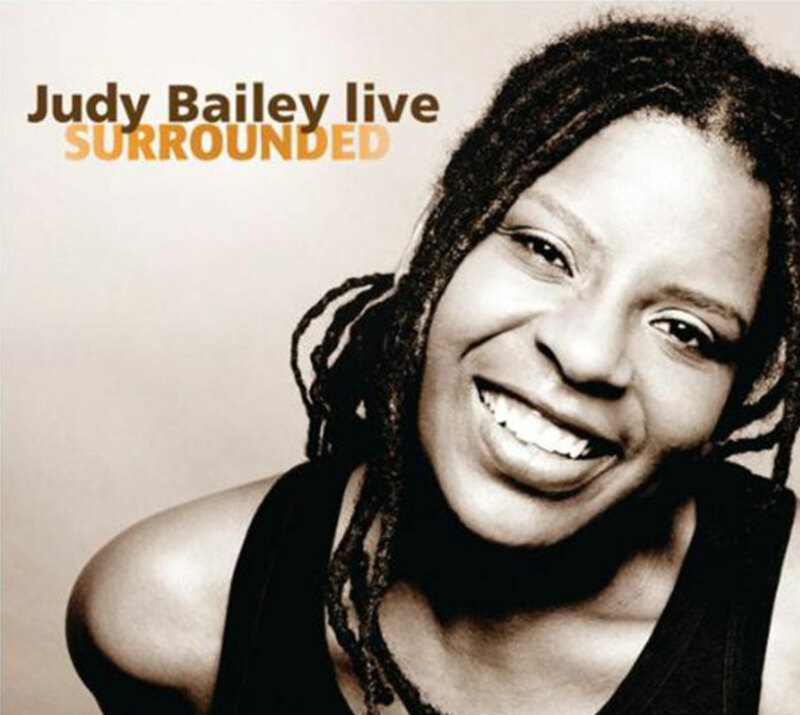 She has recorded and released over 170 for her own albums. She also composed songs for major events in Germany, South Africa, Hong Kong, England, the USA and the Czech Republic. Many of her church and childrens’ songs have appeared on numerous productions and songbooks, especially in Germany, Britain and Australia. 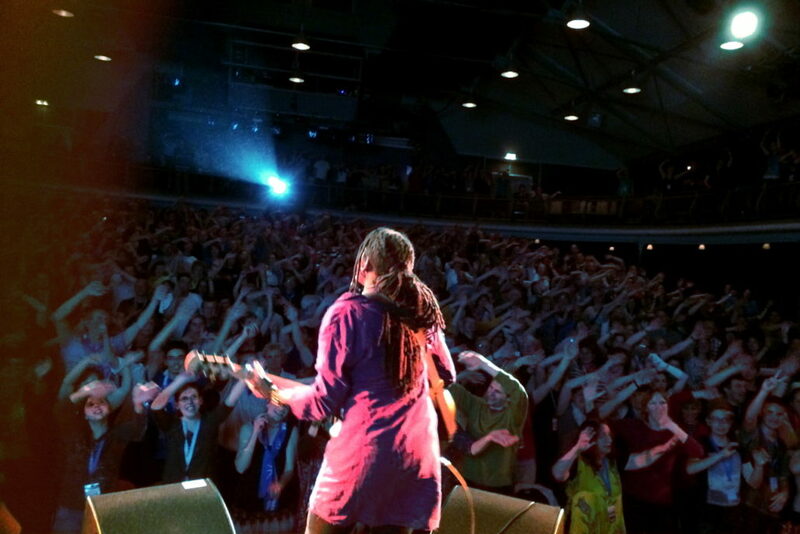 … cooperated again and again with artists from many countries. 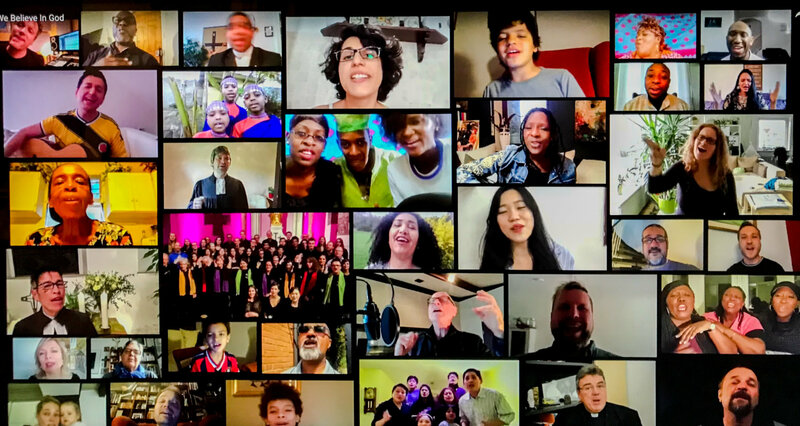 On “We Believe In God”, 21 artists from all continents sing and play along. The song was released in 2016 on her album “ONE” and also as a video. 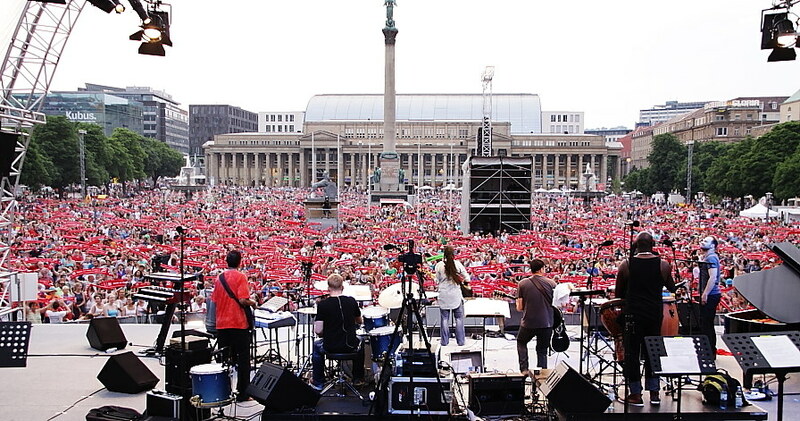 … gave a concert on the evening of the 25th anniversary of German Reunification at the Frankfurt Römer, the “capital of the festivities” in 2015. 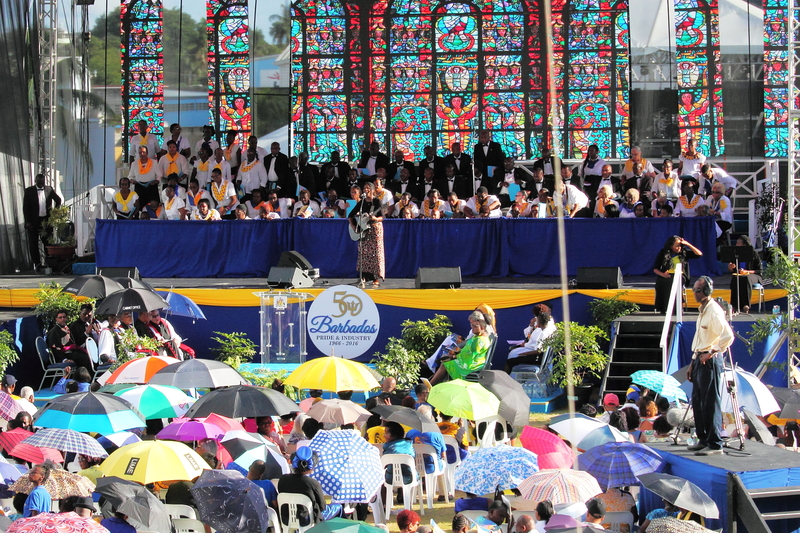 For the festivities around the 50th Anniversary of Independence Celebrations in Barbados in 2016 she sang at the stadium in the capital city, Bridgetown. 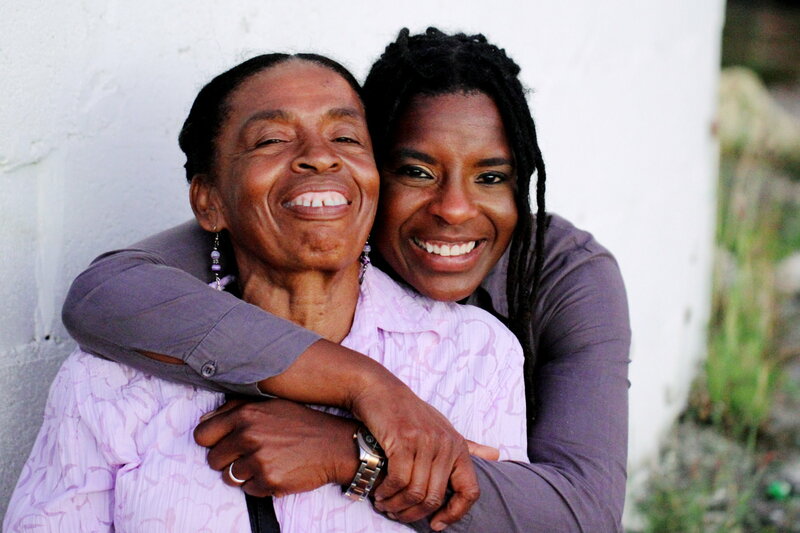 … talks to her mother in Barbados every day. To write her a letter, she would not need a single number (house number or zip code) in the address. 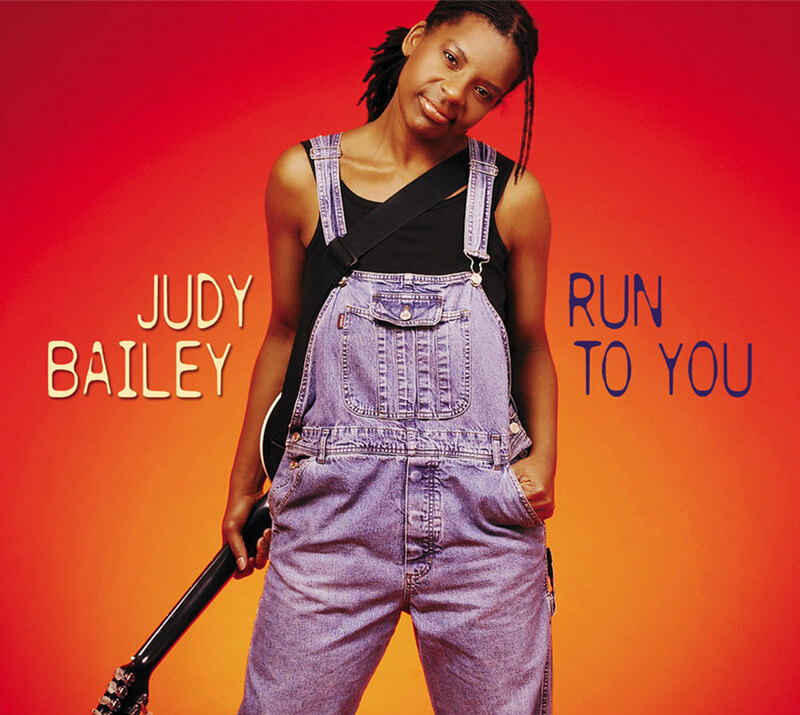 Her father “Lutha Bailey” (+ 2007) and her brother “Luther Bailey” (+ 2015) are no longer alive. 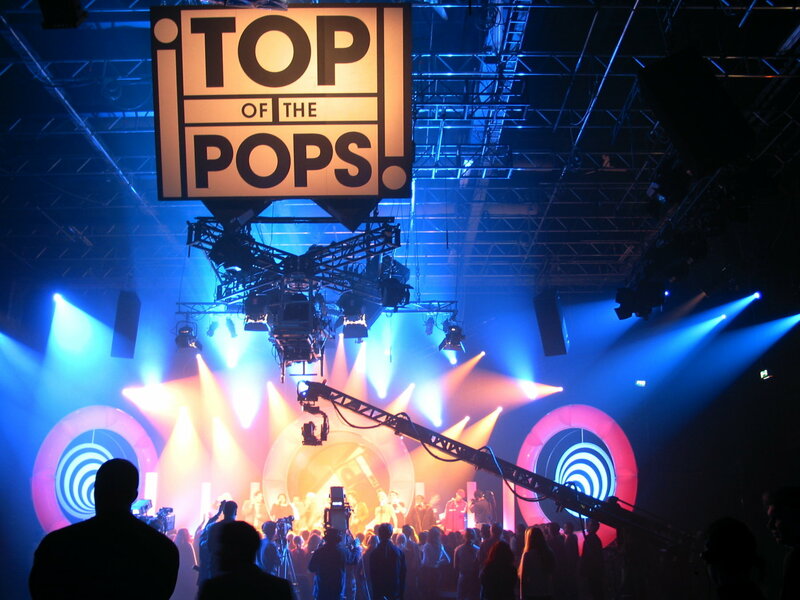 … gave hundreds of concerts, appeared at countless events and on all major German channels from ARD to RTL to MTV. 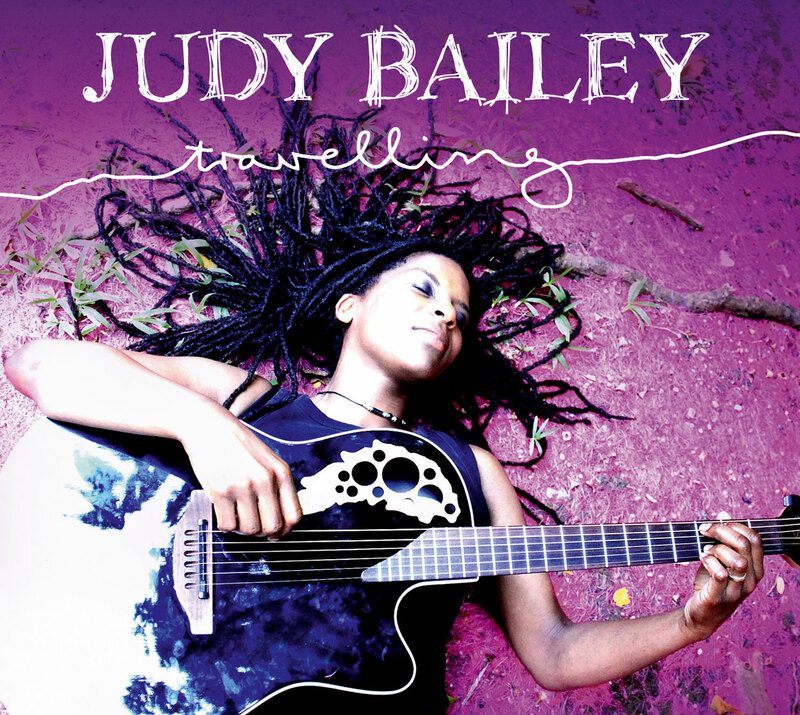 On her “Traveling Tour” in 2009/10 she played in about 50 unusual places including an Edeka supermarket, a McDonald’s, a car repair shop, a cutlery factory, a juvenile prison, a children’s hospice, the Frankfurt airport and the Berlin main train station … And coming soon to your area?